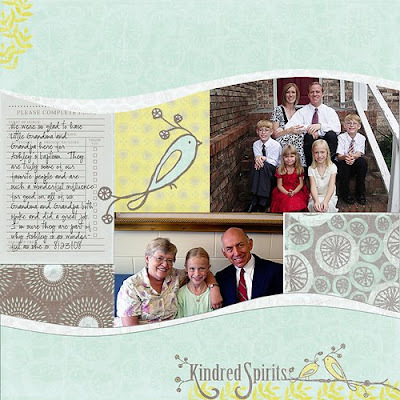 Deena Rutter created this gorgeous digital kit called Penny Lane which is available in the pcLayers store tomorrow. This kit is beautiful! Deena has done it again...I can't wait to play with this kit some more. The above layout will be the quickpage sold with the kit, so go check it out! P.S. Check out my big 8 year old girl...these photos are from the weekend she was baptized...I'm so proud of her! What a cute LO, Aly. Love the colors! Aww this is very cute LOVE IT! Wow, this is pretty!! I'm still way too intimidated by digital, but I'm going to tell my friend who's just starting digi about this kit, cause this is really, really cute! That is a darling page! Deena rocks, and you do wonderful work with her kits! thanks for your kind words and visit on my blog! !